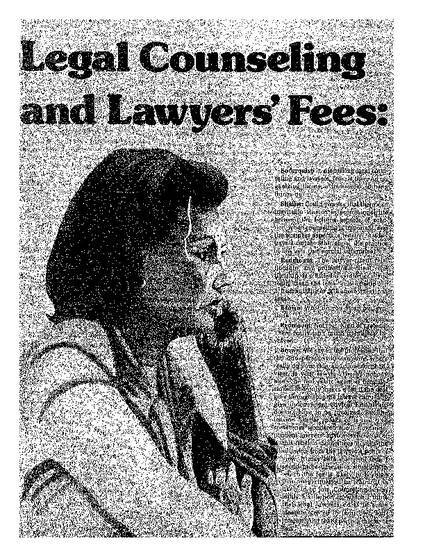 Discusses the relationship between legal counseling and lawyers' fees. Attitudes of lawyers toward legal counseling; Area of legal counseling related to human needs and human interactions; Usefulness of counseling time. Reprinted with permission of the ABA Law Journal.